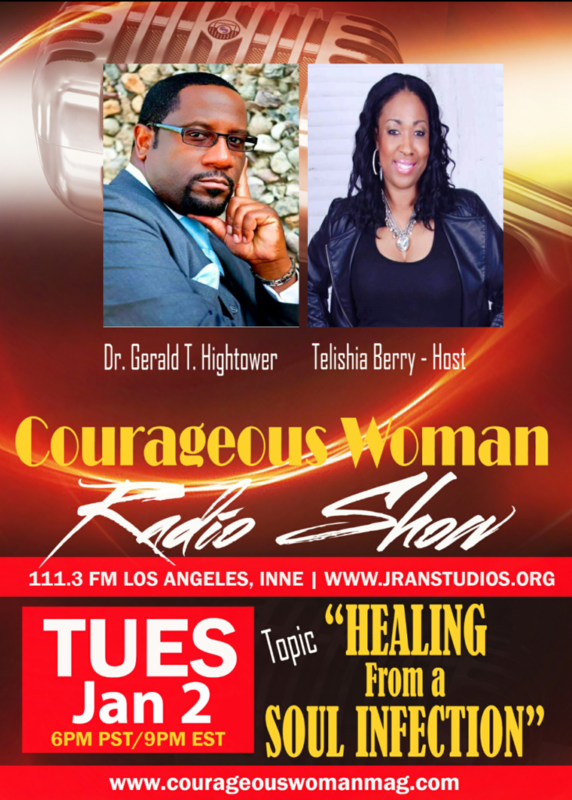 My guest tonight on the Courageous Woman Radio Show Tuesday October 7, 2014 is Relationship guru Pastor Roosevelt Ethridge, entrepreneur, and author of the book Navigating From A Broken Place, a Life Map for Love Relationship and Singleness. The show airs on ICBS Radio, 111.3 FM in Los Angles and simultaneously online at www.jranstudios.org 6 pm PST/9 pm EST every Tuesday. Tune in! We will discuss Women in relationships with controlling and possessive men. You don’t want to miss this one!